Providing top-quality swords, flintlock muskets, uniforms, & other history products. Welcome! We love history. So do you. That is why we put the glory of the past in your hands by offering you superior quality military heritage products. Our site makes history a click away with free articles, videos, and sound clips. History is within your reach. Grab it! News Flash: Beautiful picture of our Busbies that were used to commemorate WW1's fallen. What an honour. 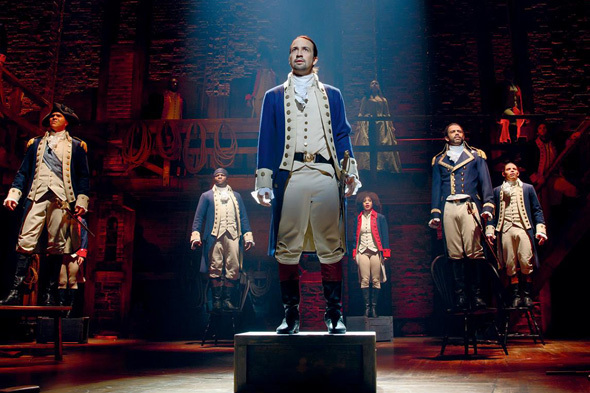 We are also proud to have provided our products to the Tony Award winning Broadway musical Hamilton Our Flintlock Muskets and Swords continue to be in Huge Demand by the Entertainment industry and World-class Museums. Arms and Armour, the Victorian Soldier, and so much more. © Copyright 1995-2019: Unless otherwise noted, all information, images, data contained within this website is protected by copyright under international law. Any unauthorized use of material contained here is strictly forbidden. All rights reserved. Access Heritage Inc (formerly The Discriminating General) is in no way to be held accountable for the use of any content on this website. See Conditions of Use.